How Does Neon Lighting Work? 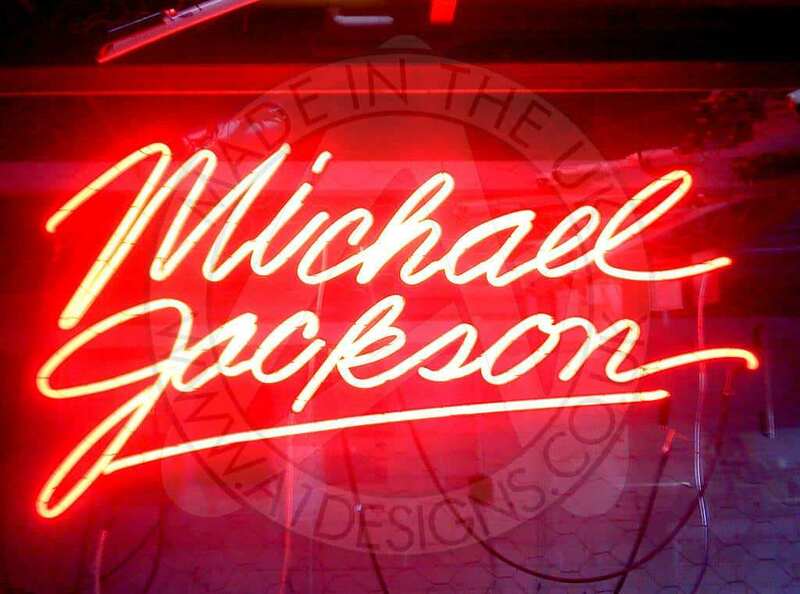 Learn how neon lighting works. Neon lighting is quite remarkable in the way it works. Vibrant colours can be combined to achieve stunning visuals and artwork can be created through the modifying of discharge tubes. 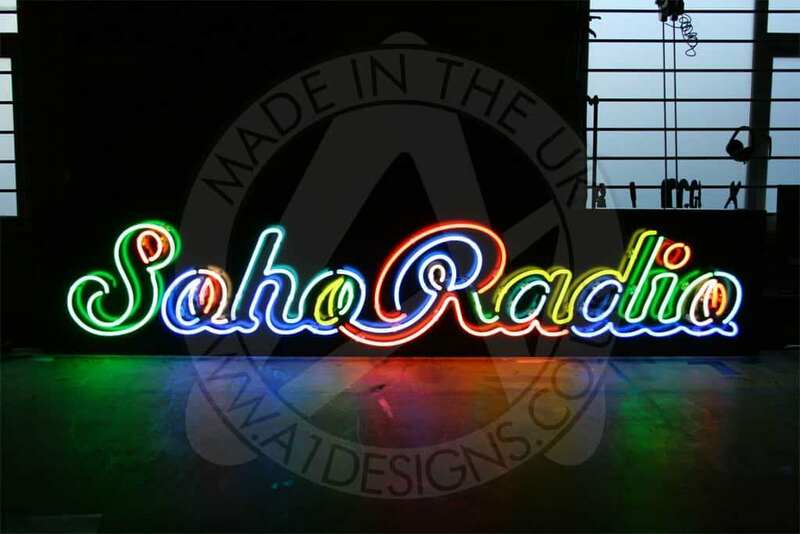 All over the world, neon lighting can be seen lighting up big cities, such as Tokyo, New York and even London. Following their recent surge in popularity, we figured a few people might like to learn how neon lights actually work. So, How Do Neon Lights Work? A neon lamp is, essentially, a glass tube filled with neon or argon gas. If you have ever looked at the periodic table, you will find neon and argon on the far-right hand side with the other ‘noble’ gases. These are the gases which are inert or un-reactive. Generally speaking, the atoms of inert gases will rarely form stable molecules by chemically bonding with other atoms; by inert gases, we mean helium, argon, xenon and, of course, neon. Although this is the case, it isn’t difficult to create a gas discharge tube – like that of a neon light. To reveal that inertness is a relative matter, an electric voltage should be applied to electrodes at the ends of a glass tube containing the inert gas. When this is done, the tube containing the inert gas will begin to glow. When the tube is switched off, it will contain only ordinary atoms of neon gas. When the light is switched on, the voltage will pull the neon atoms apart, causing electrons to become positively charged ions. Being positively charged, the neon ions will move towards the negative electrical terminal at one end of the tube. The negatively charged electrons that remain will go the other way, towards the positive terminal at the other end of the tube. As the excited atoms, electrons and ions bounce around in all directions, they constantly collide with one another, creating enough energy to give off photons of red light in the case of neon and blue light in the case of argon. Due to the rate in which the atoms, electrons and ions collide with one another, a constant buzzing of red or blue light is emitted from the tube. When this happens, energy can also be emitted as heat, not just light. 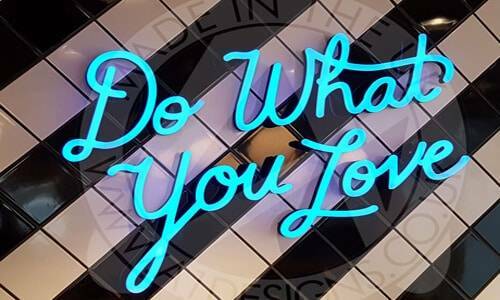 Neon lights can get rather hot when in small diameter tubing, but they are still safe to use, so not to worry if you plan on using neon as part of a commercial project. Argon Filled tubes stay warm to the touch. That explains how neon lighting works and how red light is created using an electric charge, but how are different colours created? How to Create Different Colours using Neon? Looking at how neon lights work, strictly speaking, the only colour lighting that can be created using neon is red. Different noble gasses can be combined to create some basic colours, such as green, blue, purple and yellow. However general signage and artwork uses phosphor coated tubes with blue argon gas which gives off UV (Blue) Light causes the phosphors to luminesce. It’s possible to create over 150 different colours, with little limit as to what can be achieved when it comes to signage or artwork.